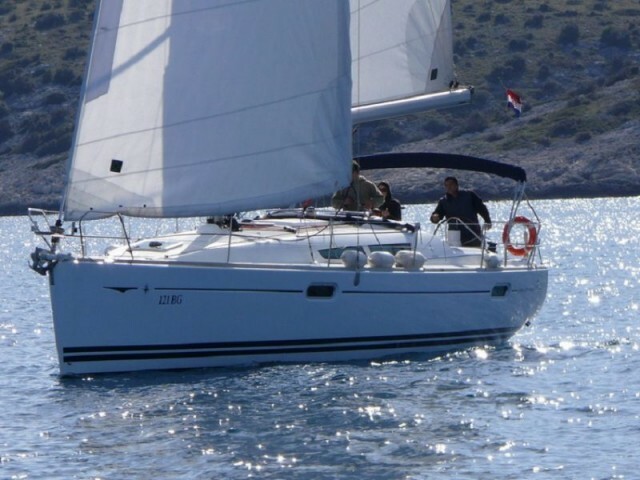 Yacht rental in Northern Dalmatia is a great idea, which you could easily realize with Sailica. 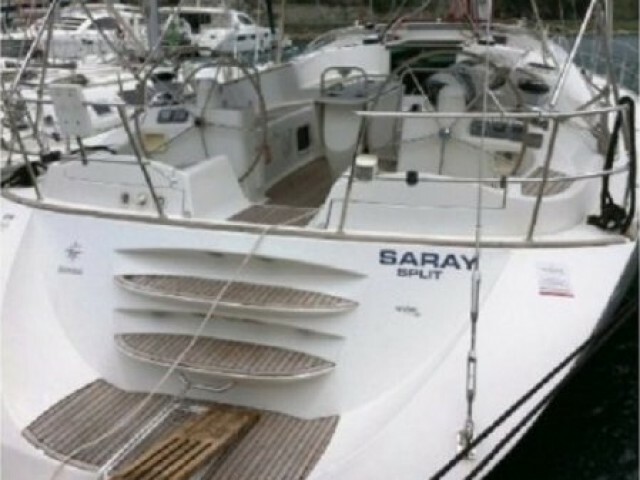 We have a wide range of sailing and motor yachts. 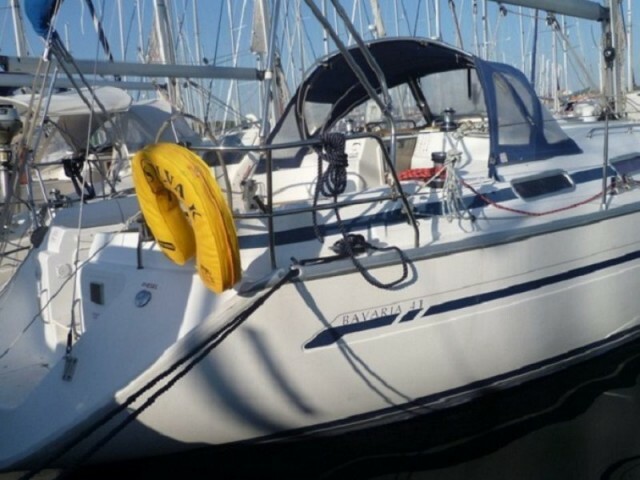 We will take into account your wishes and advise which yacht to hire. 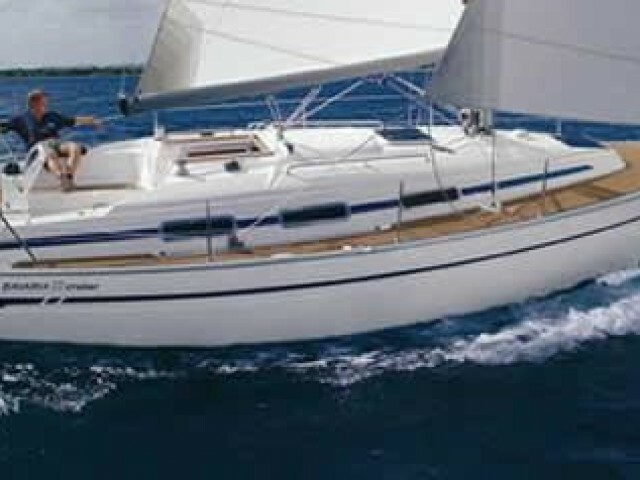 We will help you to plan your yacht cruise in Northern Dalmatia and describe all the features of the region. Northern Dalmatia is a historical region of Croatia, which occupies the territory from the Pag Island to Primosten. Zadar, Sibenik, and dozens of smaller resorts are situated both inland and on the islands here. 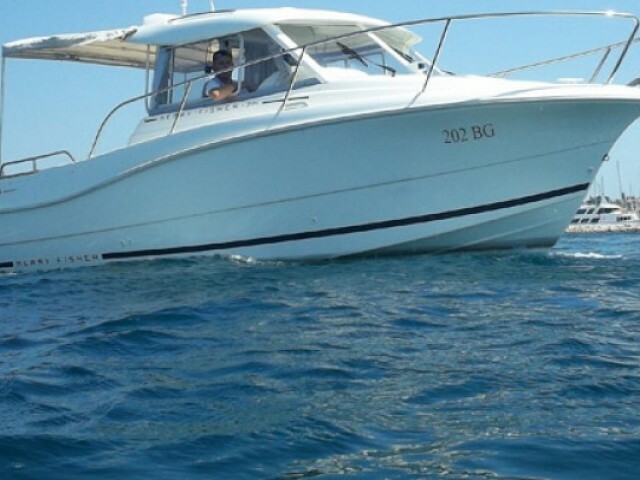 Almost everywhere, the yacht charter is available. One could sail between the islands forever, after all, there are 5 hundreds of them, and each one is famous for its wildlife or the architecture of the Venetian or Roman period. The nearest large airports, where those who want to hire a yacht come, are located in Split and Dubrovnik. Zadar airport serves mainly for in-country flights and rarely for charters. 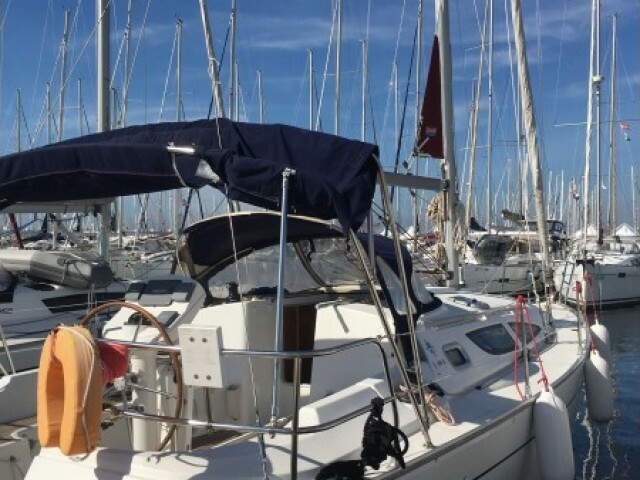 Regattas are held in every major city of the region, for example, the United Sailing Week in Sibenik, the Zadar Sailing Regatta, and the D-Marin Farr 40 in Zadar. A week of travel is enough to visit, for example, Cres, Rab, Lošinj, Krk. 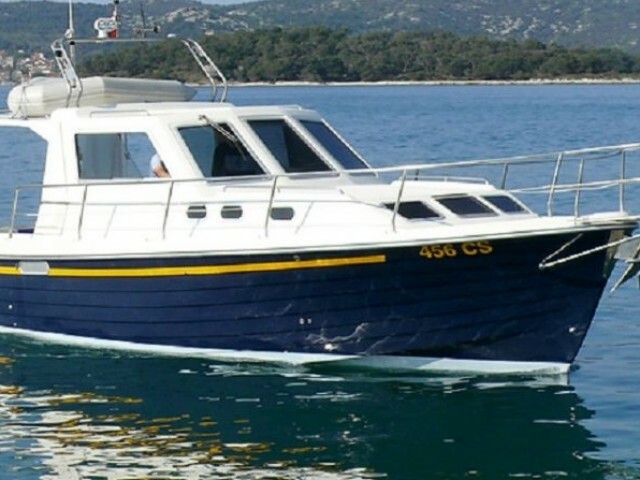 Popular destinations for yacht cruises are Zadar — the Kornati archipelago and Zadar — Dugi Otok. Choose your favorite yacht on the website or in the mobile application. We hold consultations with all those who sent a request. 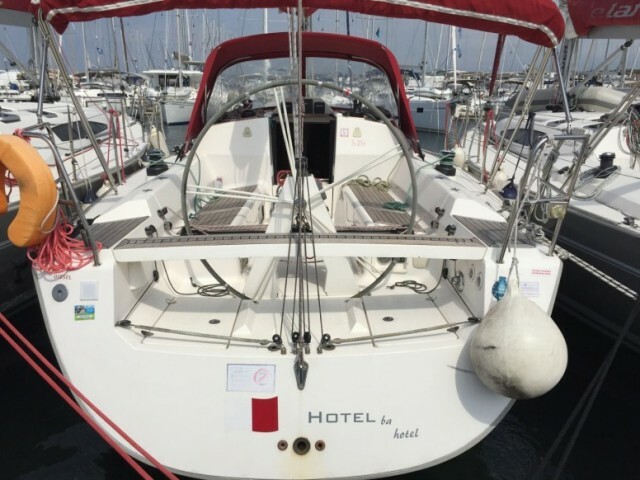 We answer the questions about the prices for yacht charter, discuss the region, and recommend how to relax to the full cheaper.